From the 1993 Nobel Prize-winner comes a novel so charged with pain and wonder that it becomes poetry (The New York Times). 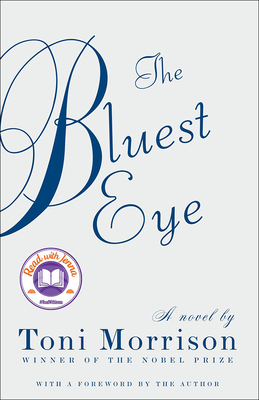 First published in 1965, The Bluest Eye is the story of a black girl who prays--with unforeseen consequences--for her eyes to turn blue so she will be accepted. Includes a new Foreword by the author.